In Jamaica, the Caribbean and internationally, the process of arbitration as an alternative to court action in settling disputes is no longer the subject of an esoteric debate but increasingly is becoming a standard requirement in both government and private-sector contracts. In the process of numerous and varied activities in this field, a great deal of experience and knowledge has been acquired by the author. Over the years, many of his colleagues, mainly in the legal profession, have suggested that if not recorded, this knowledge will be lost. It is in response to those requests that this book has been written. The volume is annotated with practical solutions, not often found in most textbooks on this subject, to frequently asked questions of the author over the years concerning general practice and management of the process of arbitrations. 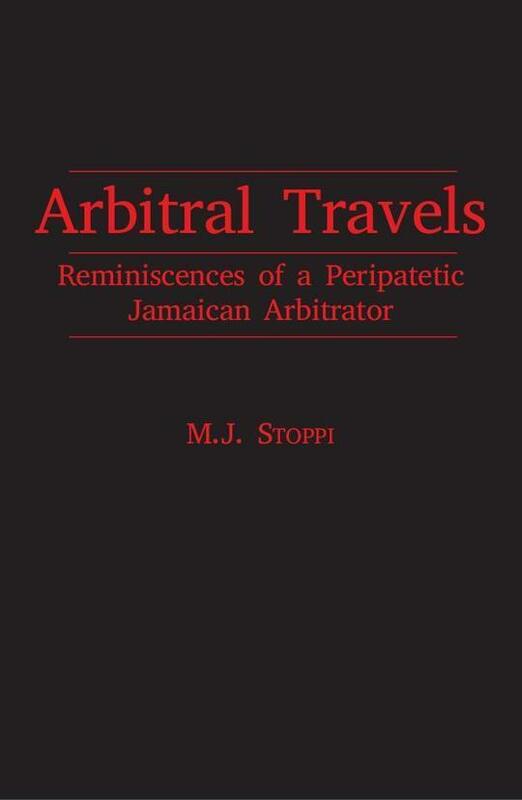 M.J. Stoppi has had a long career as a quantity surveyor and a leading arbitrator in the Caribbean. His publications include Commercial Arbitration in Jamaica; Commercial Arbitration in the Caribbean; and Adjudication: A Practical Guide for the Caribbean.